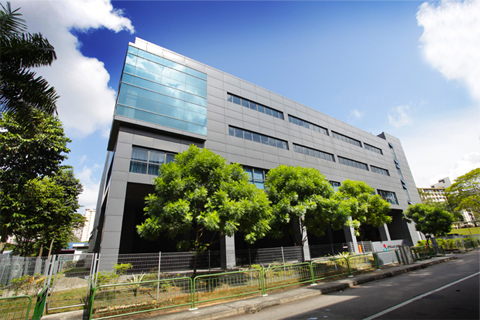 Sabana REIT has a portfolio of 19 quality industrial buildings that are located entirely in Singapore. 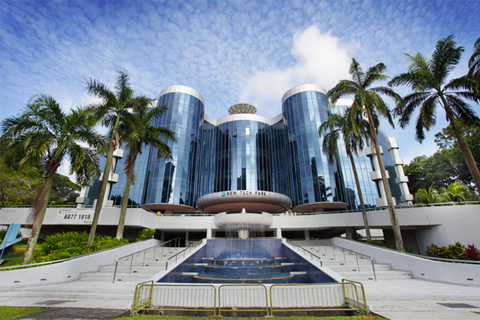 Most of the properties are strategically located in close proximity to the principal industrial zones such as Loyang (close to Changi Airport), Penjuru (situated near to Singapore's shipping ports) and Tai Seng (a high-tech space hub situated close to two expressways and a Mass Rapid Transit station). 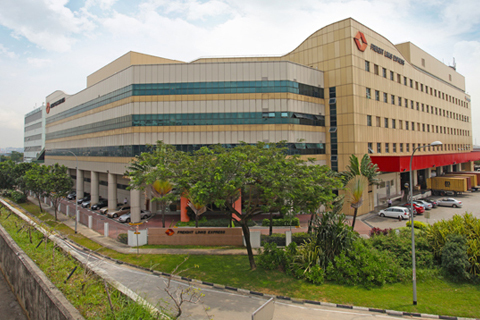 The properties are supported by excellent infrastructure and arterial road networks that enhance their attractiveness to existing and potential tenants and their customers. 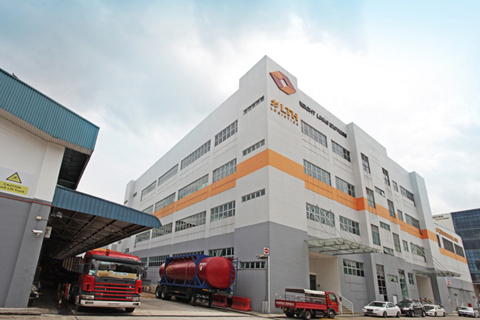 The portfolio is divided into four main categories, namely high-tech industrial, chemical warehouse & logistics, warehouse & logistics, and general industrial. 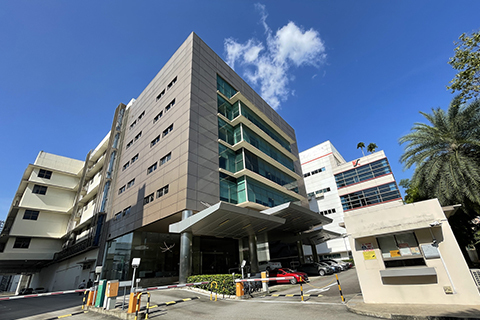 Sabana REIT's high-tech industrial buildings are medium rise developments which are conveniently located along the fringes of central locations, or areas that are easily accessible to other parts of Singapore via major expressways and public transport. The buildings have excellent building specifications, including high floor to ceiling height, high floor loading and wide column span. These features provide greater flexibility in terms of space configuration. As a result, these properties are amenable to a wide range of uses and hence appeal to a wider pool of tenants. 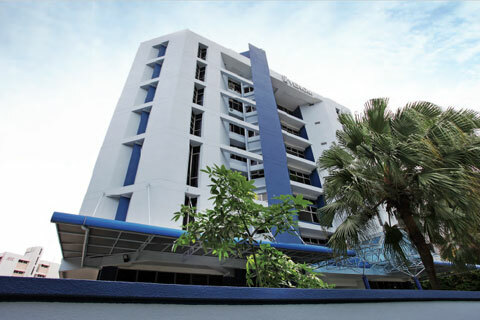 A six-storey industrial building with a ground level carpark. A four-storey industrial building with a six-storey annex. 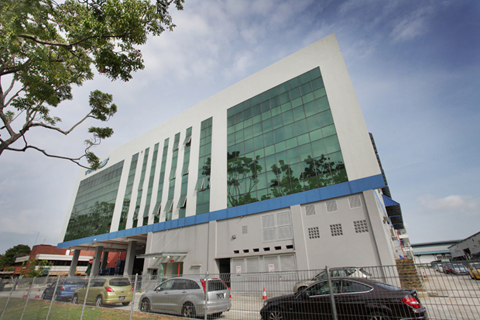 An eight-storey industrial building with a multi-storey carpark at Levels Two & Three. Proposed part three-/part six-storey industrial building currently under additions & alterations works. Well-served by major transport networks including the Ayer Rajah Expressway, Pan-Island Expressway and Tuas Crescent MRT station. 1 Non-recognition of revenue with effect from 1 July 2017 as collection from the master tenant was no longer probable. The Manager is working on surrender of the lease. A five-storey industrial building with a mezzanine level. A seven-storey industrial building with two basements. 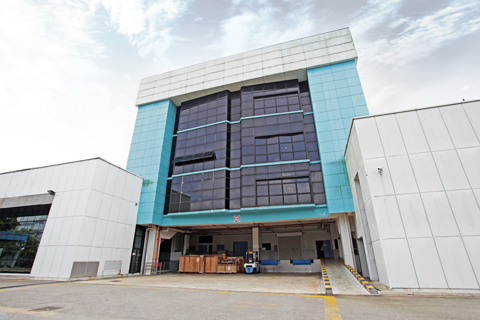 Sabana REIT's chemical warehouse & logistics buildings are in close proximity to Jurong Island, the centrepiece of Singapore's chemicals industry. They also enjoy easy access to major transportation networks, the Malaysia-Singapore Second Link (to Johor, Malaysia), and major sea ports. The specialised warehouses in Sabana REIT's portfolio are built to strict legal specifications to accommodate highly regulated chemicals and goods, giving them an edge in attracting tenants requiring such industrial space. 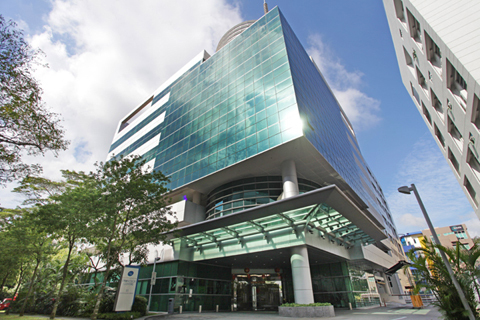 Currently, the buildings in this category are occupied by anchor tenants. Comprising three buildings, including a single storey warehouse with mezzanine floor, a four-storey warehouse and a part single-storey/part three-storey warehouse with a basement. A part two-/part four-storey warehouse. 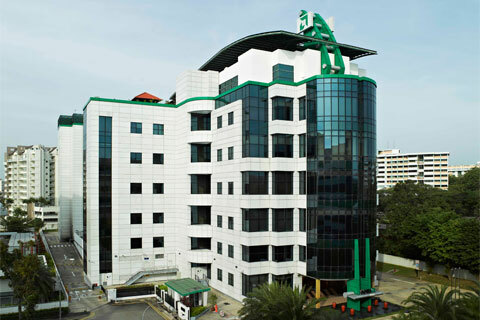 Well-served by major arterial roads and transport networks including the Ayer Rajah Expressway and Gul Circle MRT station. 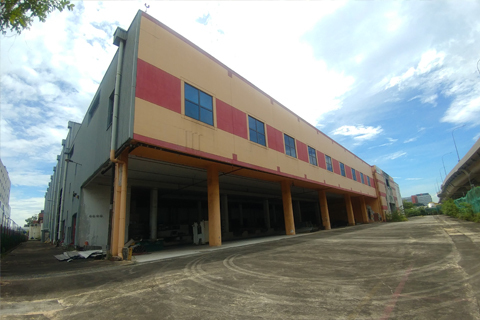 Sabana REIT's general warehouses comprise of space equipped with loading and docking facilities, and are intended for the storage and distribution of goods and merchandise. 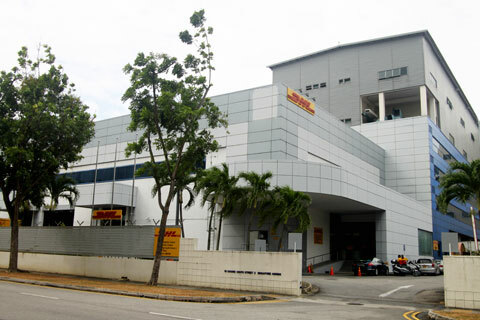 Their close proximity to Singapore's ports and major expressways such as the Pan Island Expressway will provide sustained support for warehousing and logistics facilities. A five-storey warehouse with ancillary offices. A single-storey warehouse building with mezzanine floors. A two-storey warehouse building with mezzanine floor and a part three-/part four-storey factory building. A part four-/part six-storey warehouse building with a basement carpark. A part single/part six-storey warehouse building with ancillary offices and a five-storey annex. 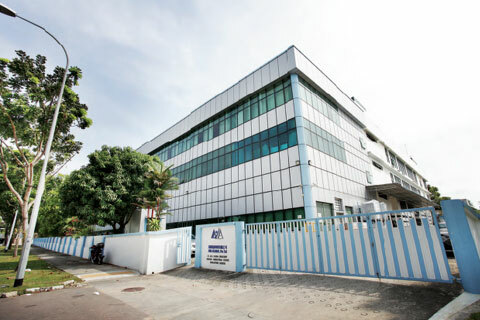 1 Includes additional GFA of 49,415 sq ft from additions & alterations work which obtained Certificate of Statutory Completion on 28 November 2017 and was announced on 21 December 2017. 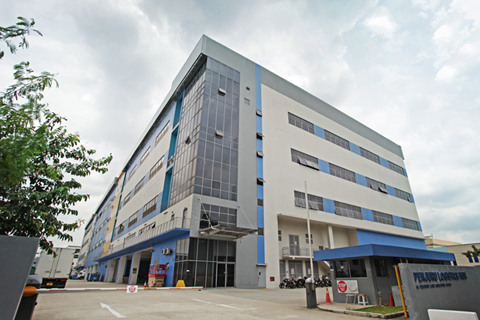 Sabana REIT's general industrial portfolio consists of four industrial buildings with ancillary offices, warehouses and manufacturing facilities that are equipped with a broad range of functions that position them to attract a wide pool of potential tenants. 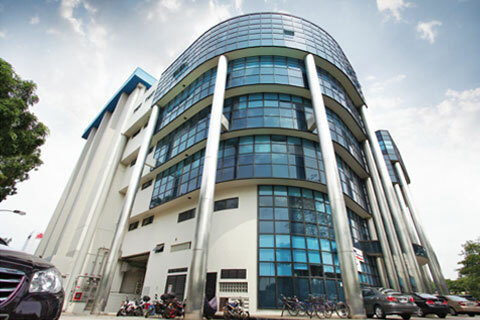 An eight-storey industrial building with ancillary offices. 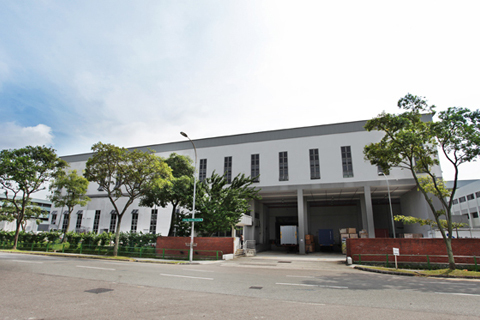 Comprising two original "E8" JTC standard factories with an adjoining four-storey factory with ancillary offices. 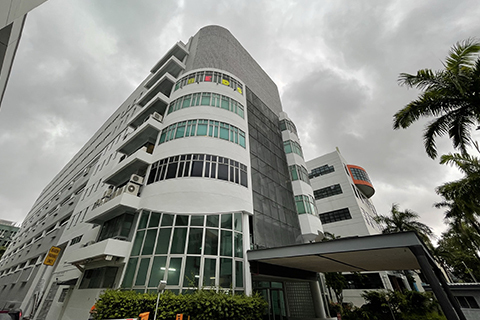 Well-served by major arterial roads and transport networks such as the nearby Pan Island Expressway and Paya Lebar Expressway and MacPherson MRT station. 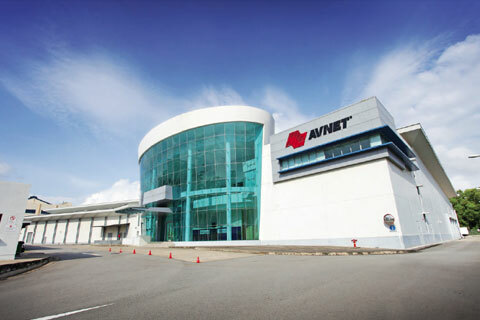 A three-storey industrial building with ancillary offices.